Helen Stine grew up near Charleston, in the heart of the South Carolina Lowcountry. She went on to study English at the College of Charleston, where she gained inspiration from Southern writers, to include Carson McCullers, William Faulkner and Harper Lee. After college, her life as a military spouse, raising two children, traveling, and pursuing a career in education kept her away from her home state for much of the next three decades, but her deep roots and devotion to the Lowcountry compelled her to return for visits whenever possible. 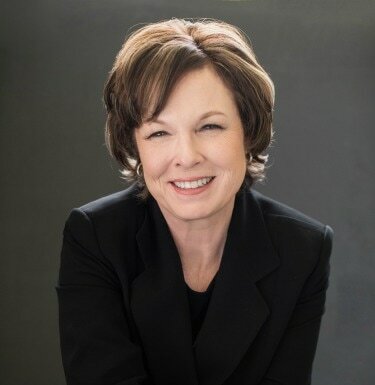 While her extensive travels over the years exposed her to a rich repository of characters and events, it was her childhood memories of family and friends and the hauntingly beautiful landscape of coastal South Carolina that provided her with everything she needed to craft her first novel. 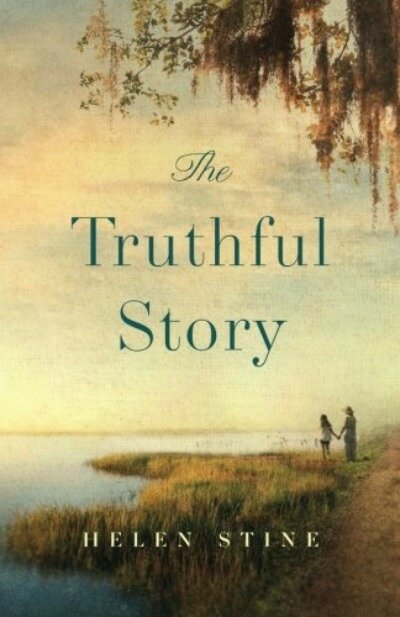 The Truthful Story is a tribute to the land and the people that shaped her life. Helen never lost sight of her lifelong goal to be a writer, and her love of storytelling has branched into independent filmmaking. In 2010, she teamed with her husband and son to form a film production company (Rushaway Pictures), and together they have produced three award-winning short films. Their first full-length feature film (Virginia Minnesota) is currently in post-production. Helen lives in Manassas, Virginia with her husband. When ten-year-old Genevieve Donovan’s Nannie dies mysteriously in the Lowcountry river she’s loved and lived near all her life, Genny and her family are heartbroken. In 1960s South Carolina, new industry is encroaching on old country, and Genny fears her grandmother may have gotten in the way of so-called progress. Even Daduh, Nannie’s dearest friend and longtime housekeeper, doesn’t know what to make of Nannie’s death. Was it an accident, or did the drunkard son of a local businessman play a role? What’s more, ever since Nannie passed, Genny has been hearing and seeing things she’s not sure she can share with anyone except her mother, whose own grief is making it harder and harder to get through to her. Seeking answers, longing for guidance, and unsure if Mama will ever be the same again, Genny gingerly forges a path out of childhood and into adolescence. As Genny struggles to understand justice, healing, and a world in which Nannie is gone but still present, The Truthful Story traces a family’s difficult journey through the pain of loss and the survival of love.